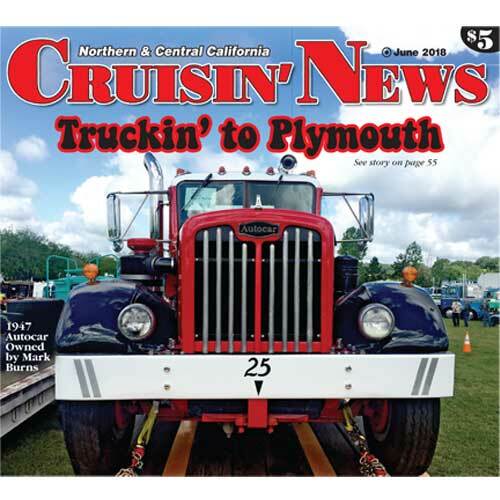 I was invited to attend the annual ATHS Truck Show in Plymouth by Ed Coughlin, a long time Cruisin’ News subscriber and one of the “Big Wheels” with the truck show. 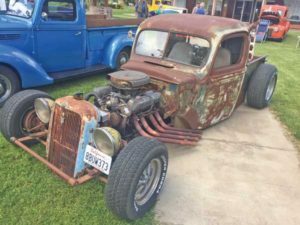 I was really exhausted after the April 21st Sacramento Swap Meet at Cal Expo and just wanted to escape. 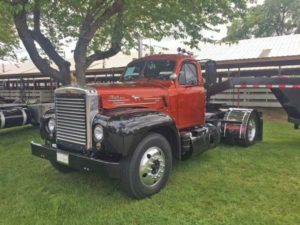 I had never been to the Amador County Fairgrounds before and Ed promised me that the vintage trucks and the Amador County Fairgrounds would amaze me. 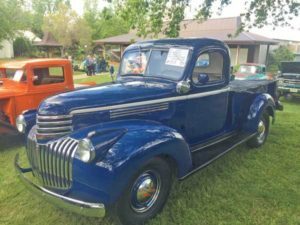 That Saturday morning, I ran some errands with my ‘53 Chevy COE and loaded it up with a chair, an umbrella and ice chest, then cruised to Plymouth, where Ed greeted me and he personally parked me next to some big rigs in the shade. So many great members in that club stopped by to say “Hi” and welcomed me to the show. 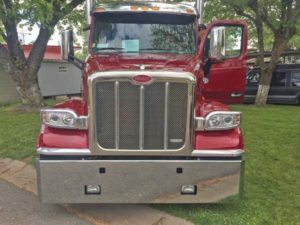 I walked miles looking at all the great trucks on display. Thank goodness for digital cameras. I would have run out of film with a regular old fashioned camera. 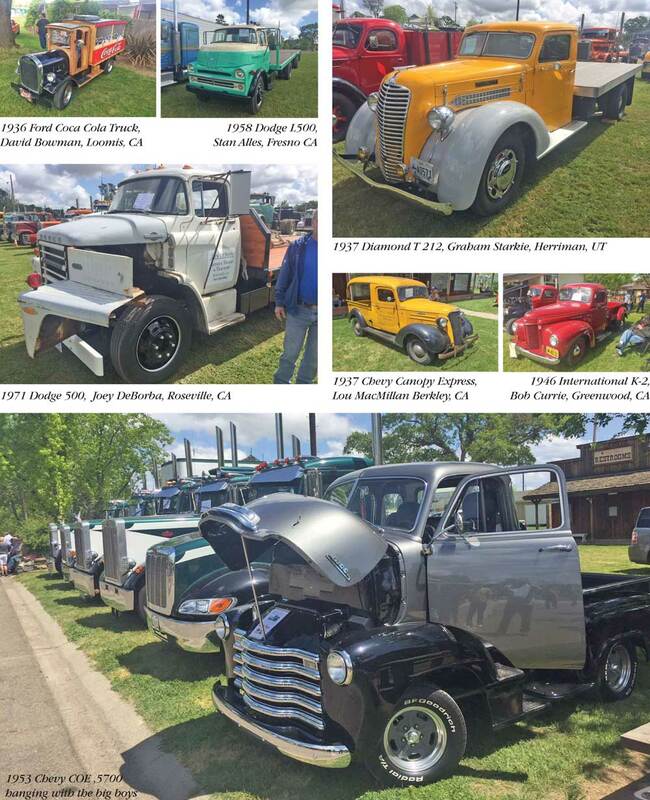 Pictured here are just few of the trucks that were there. I saw some really rare machinery on display. The club did their own food and it was also great and plentiful. They also held a fantastic raffle with some really great prizes. It was so nice to kick back for a few hours in the shade and not have to be the person in charge of an event. 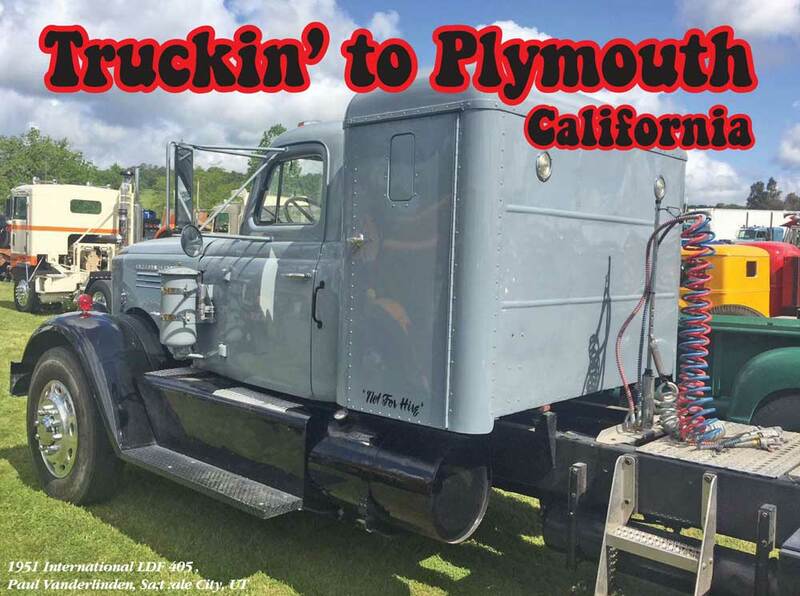 I highly recommend that you put April 27th, 2019 on your calendar now, so you can be “Truckin’ to Plymouth” with me and a few hundred other cool big rigs. Thank you Ed for a great time! Also, if your organization is looking for a place to hold a show, swap meet or other get together, the Amador County Fairgrounds has it all and it’s fairly priced. 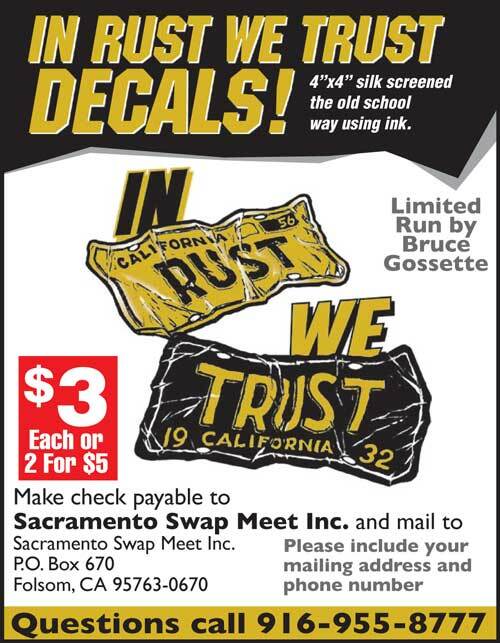 Give them a call at 209-245-6921, tell them that Ed Coughlin sent you.